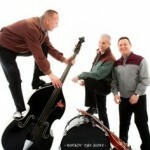 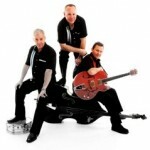 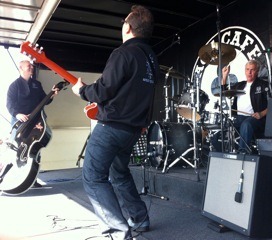 The Rocking Band are a popular three piece Rock n Roll band, well established on the national scene. Their style and repertoire is based on the Rock ‘n’ Roll genre- from the US Rockabilly style through R&B influenced harder edged material, the British beat, to harmony filled Doowop, and classics from Bill Haley, Johnny Burnette and Elvis. 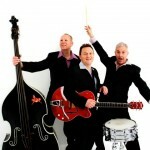 A large sprinkling of their set lists is flavoured with the Jive beat – ever popular and seemingly on the increase with new Jive clubs springing up everywhere. 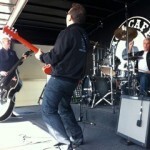 Strong lead vocals and harmonies have been a major contribution to the bands success.